 Our studio, one-bedroom and two-bedroom apartments in the heart of Denver's Platt Park neighborhood are designed with comfort and luxury in mind. 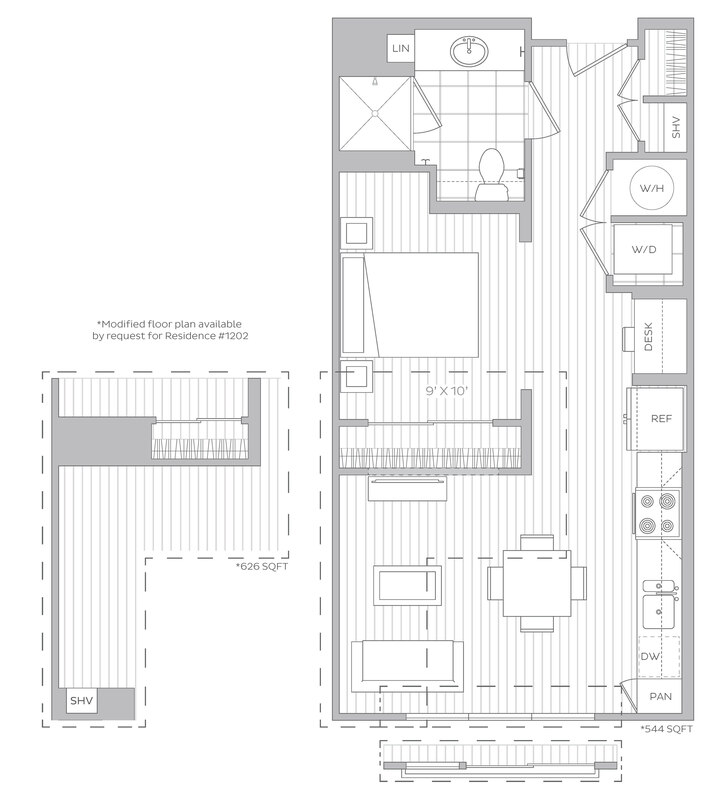 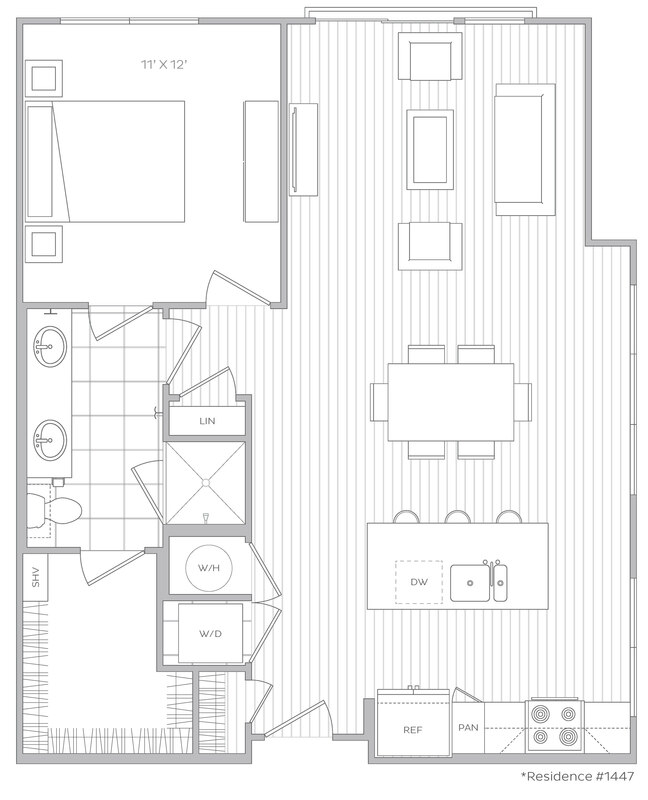 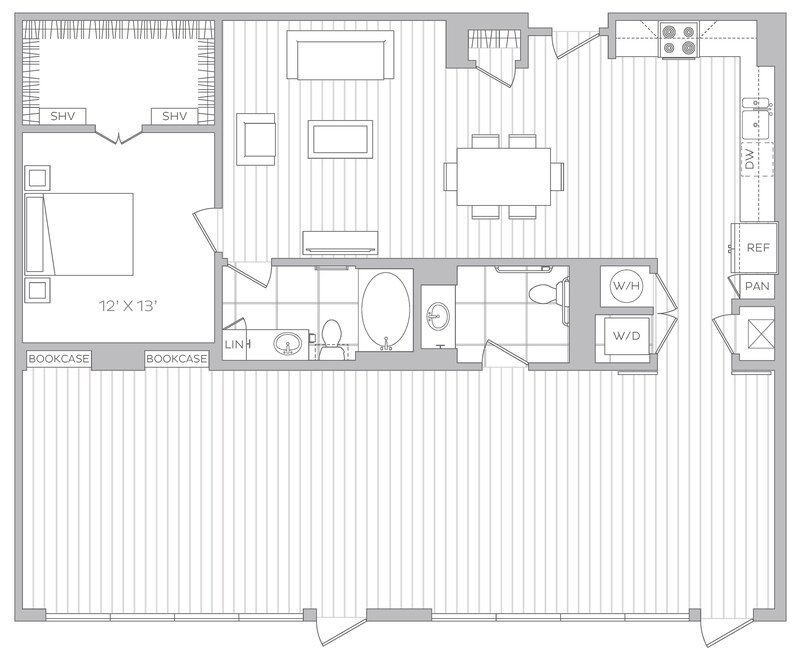 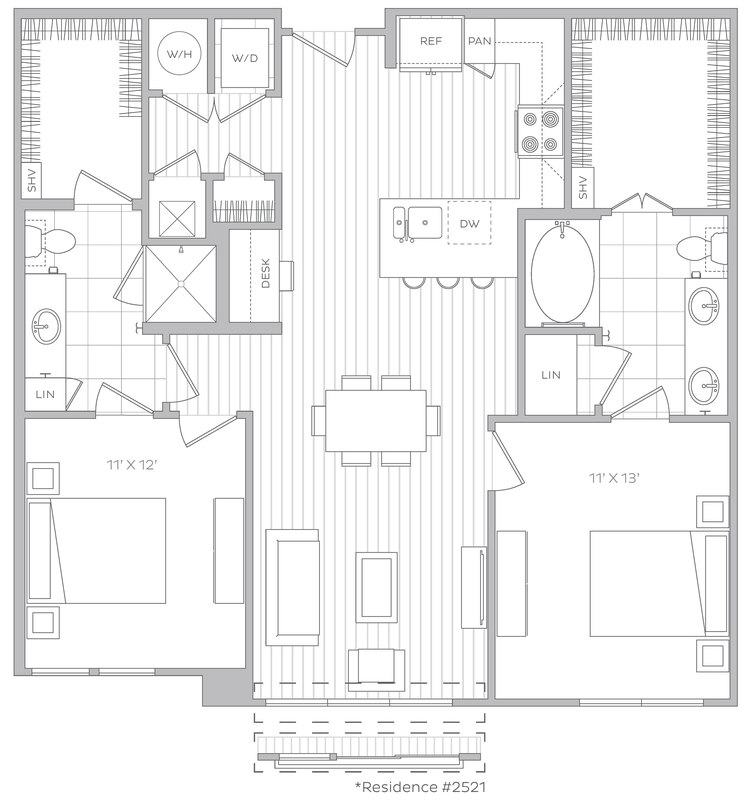 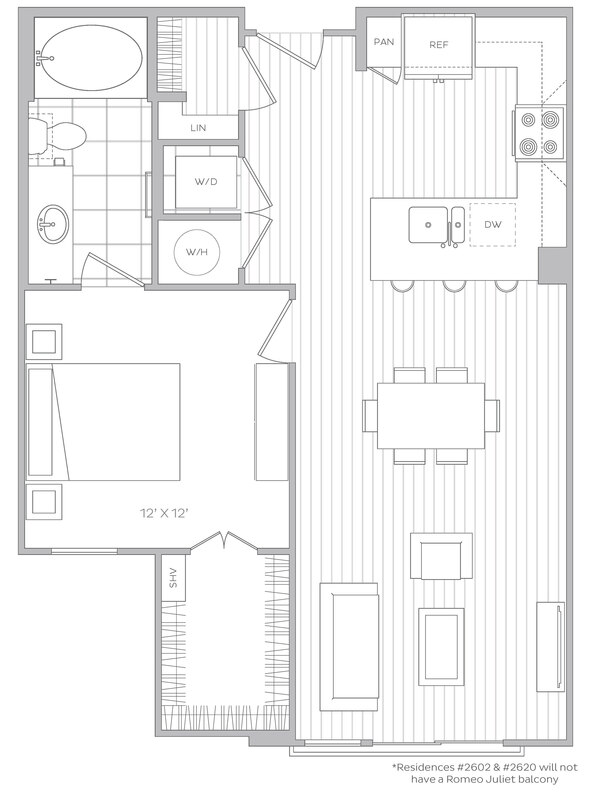 Spacious and comfortable, our custom floor plans boast sleek finishes and cater to those who expect modern elegance to come standard. 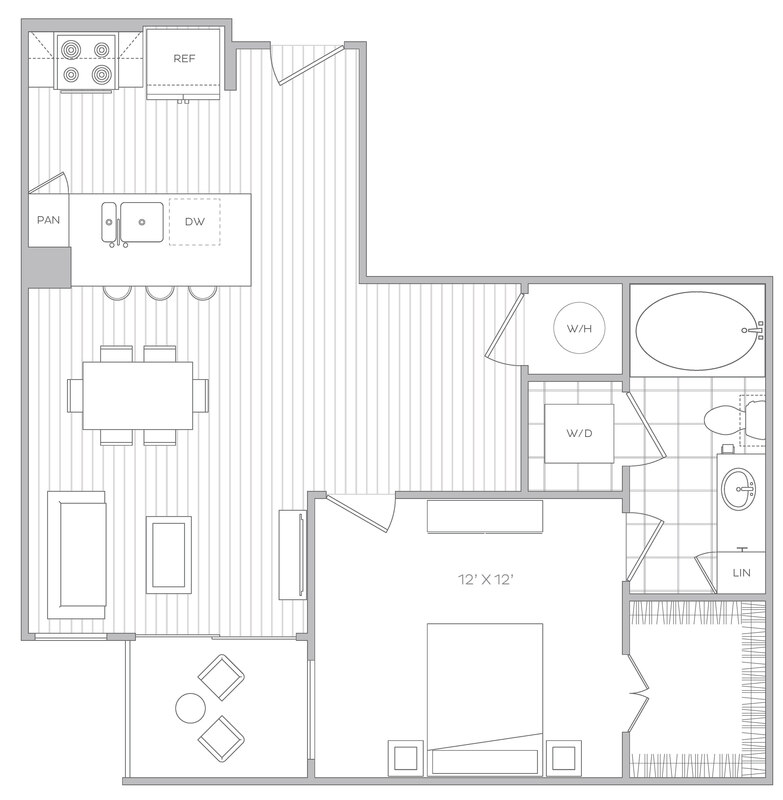 Our gourmet kitchens feature stainless steel appliances, custom cabinetry and spacious kitchen islands perfect for hosting your next dinner party. 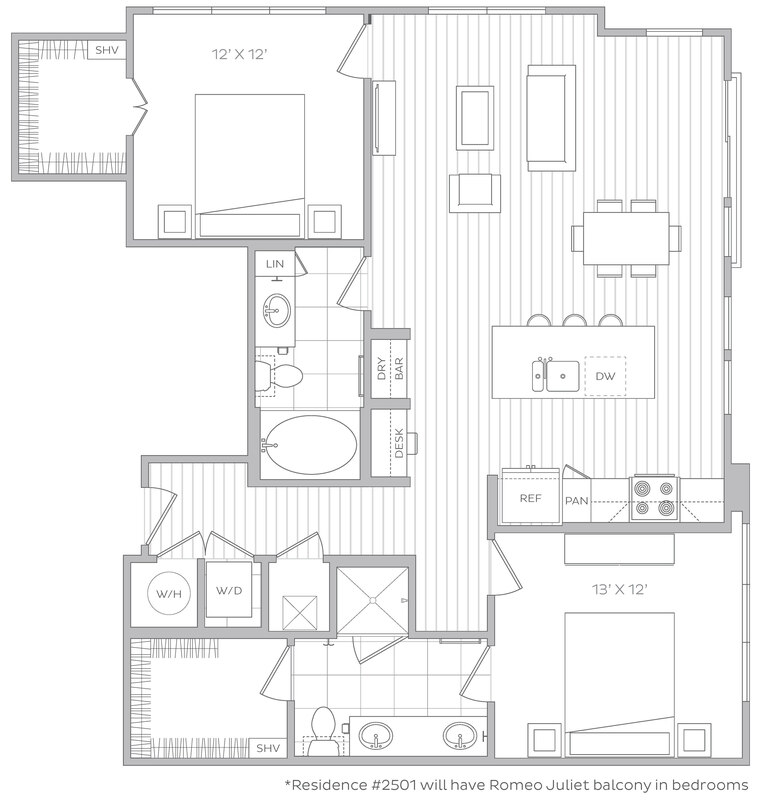 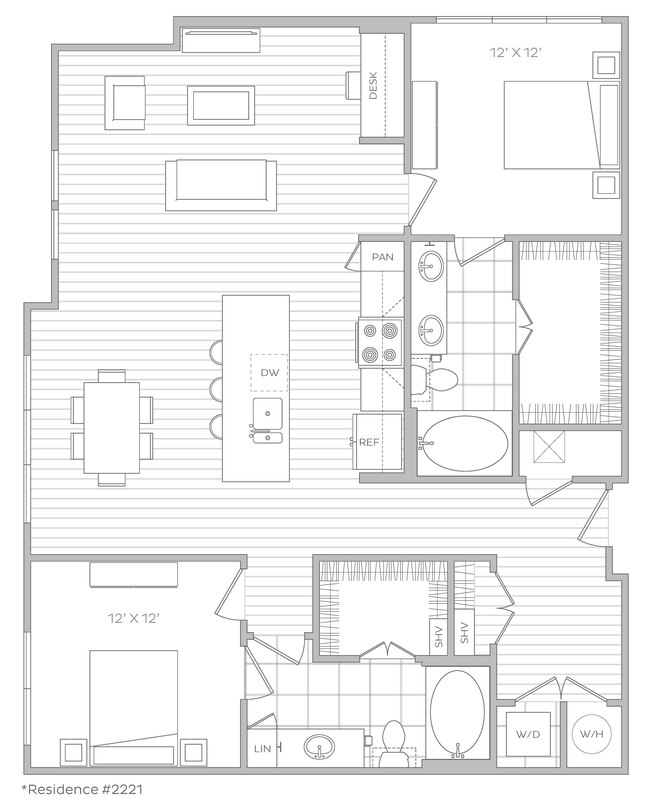 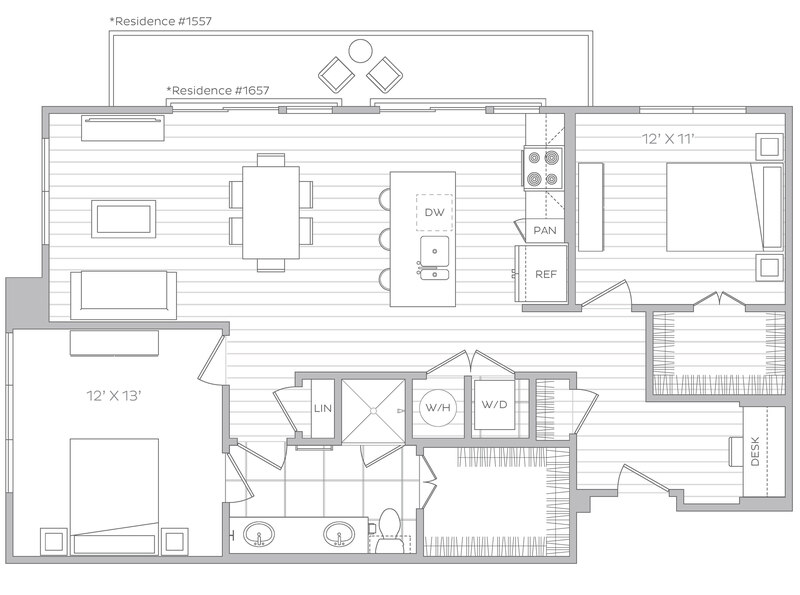 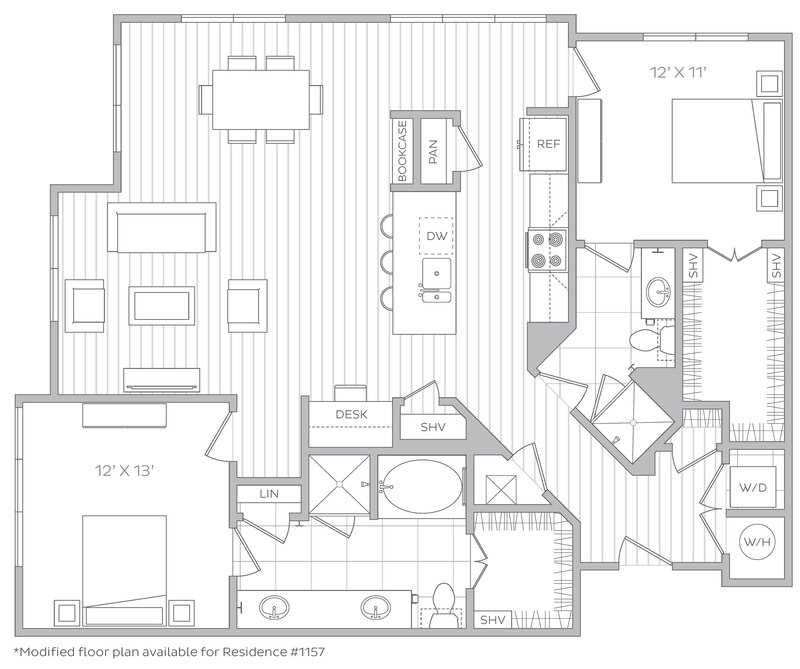 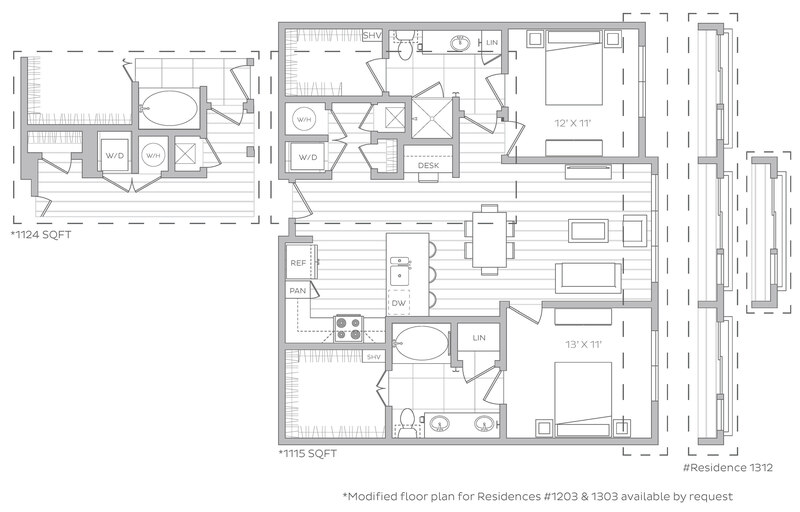 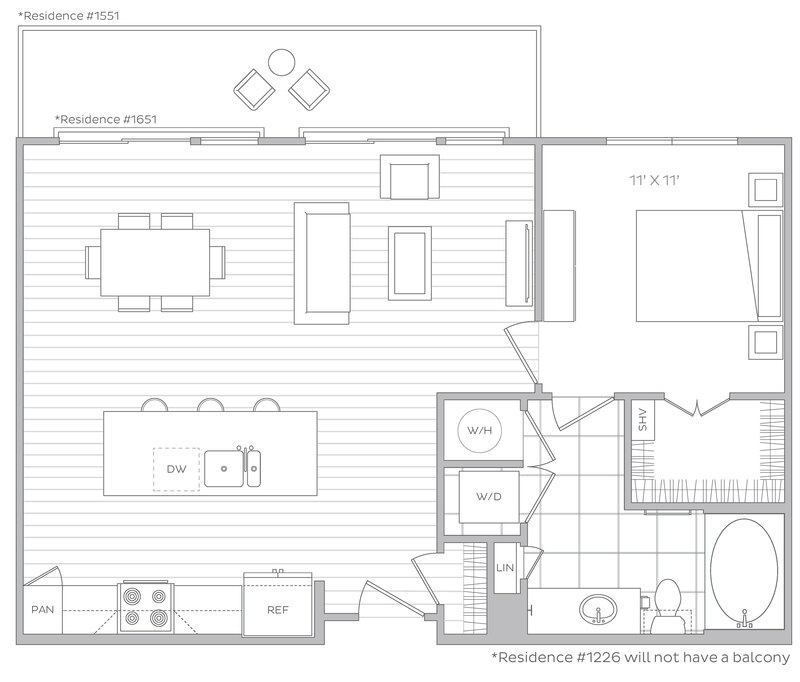 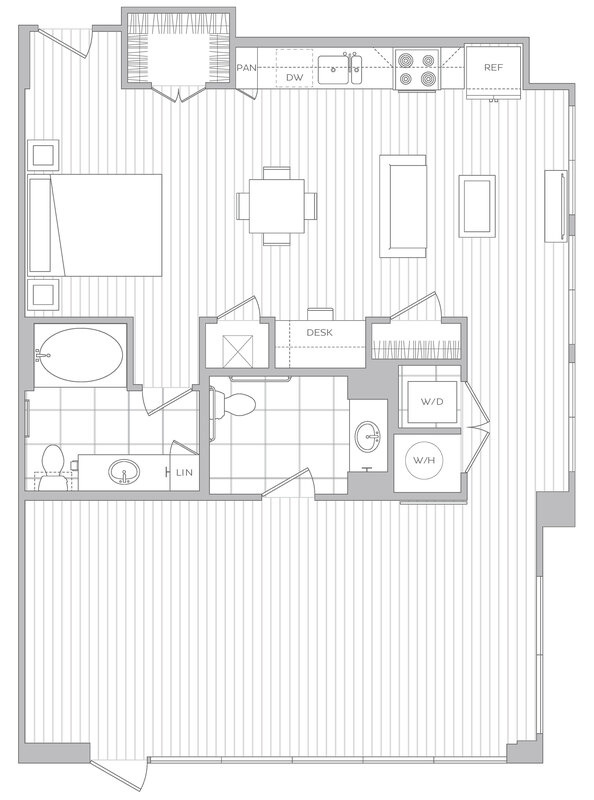 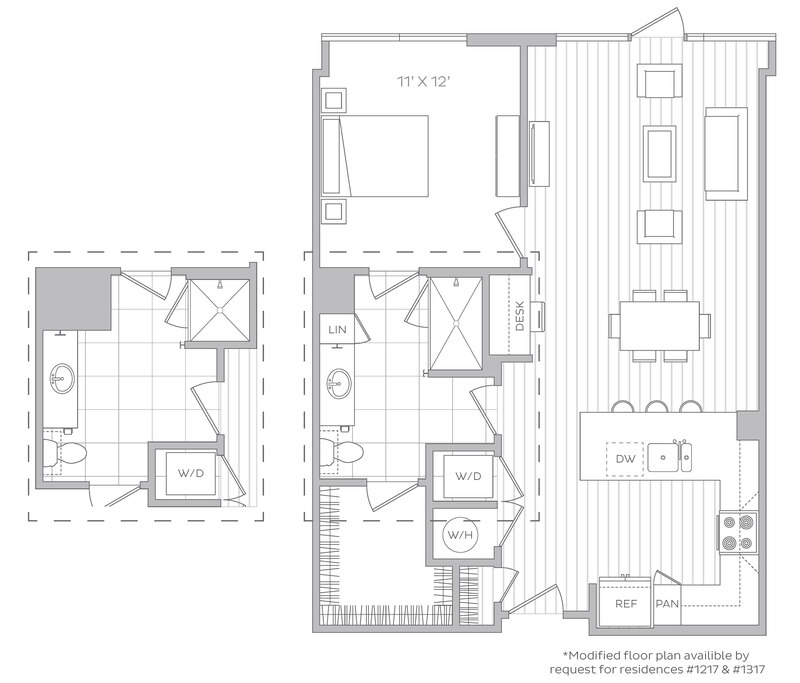 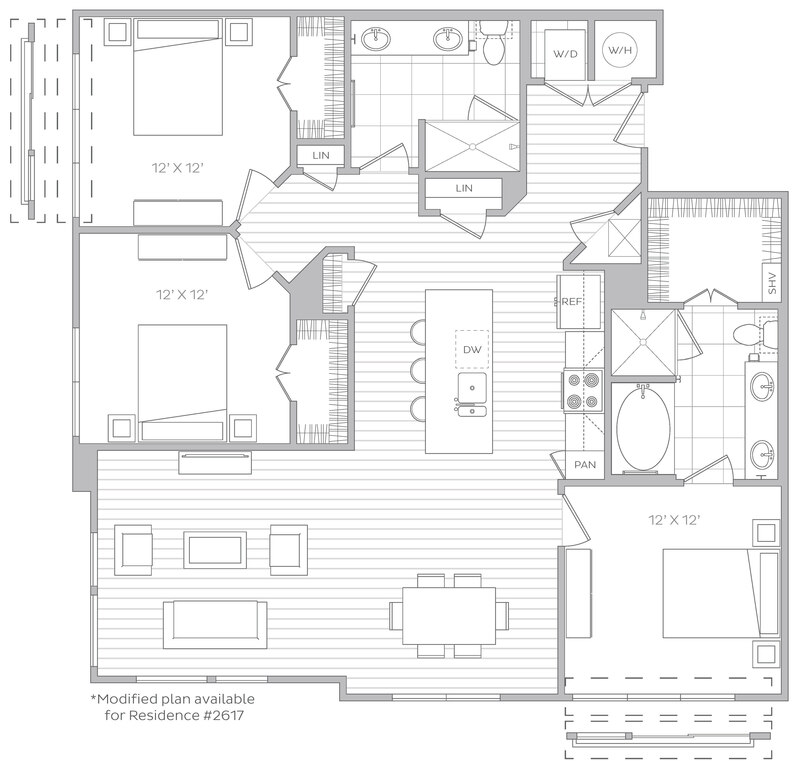 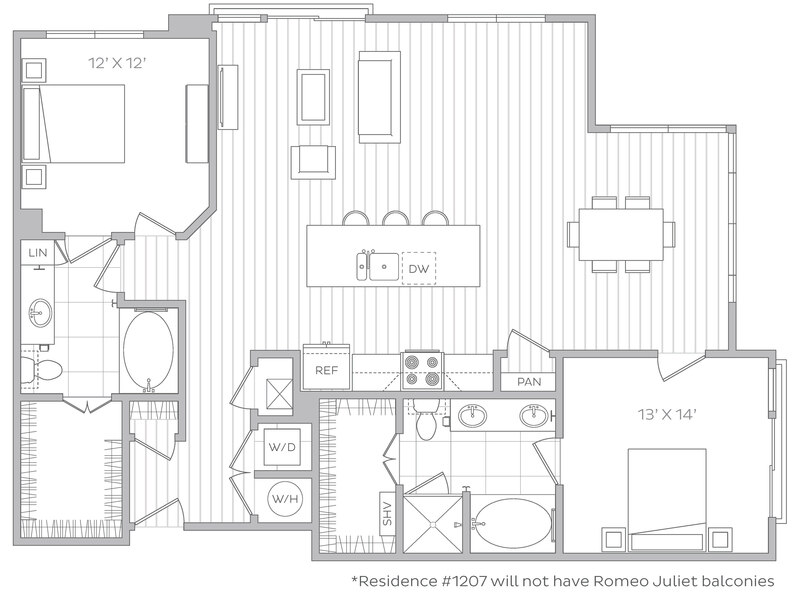 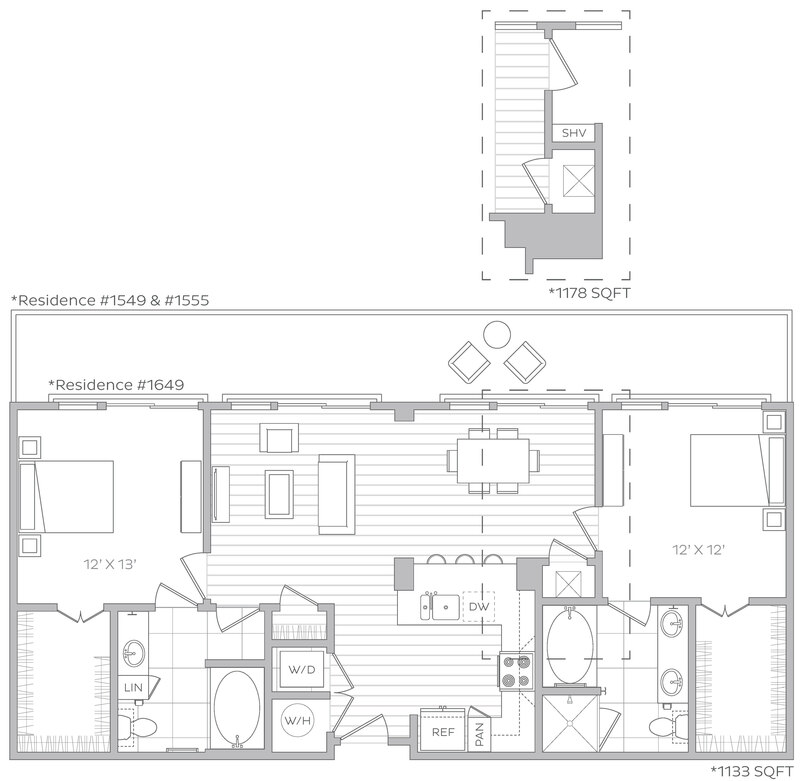 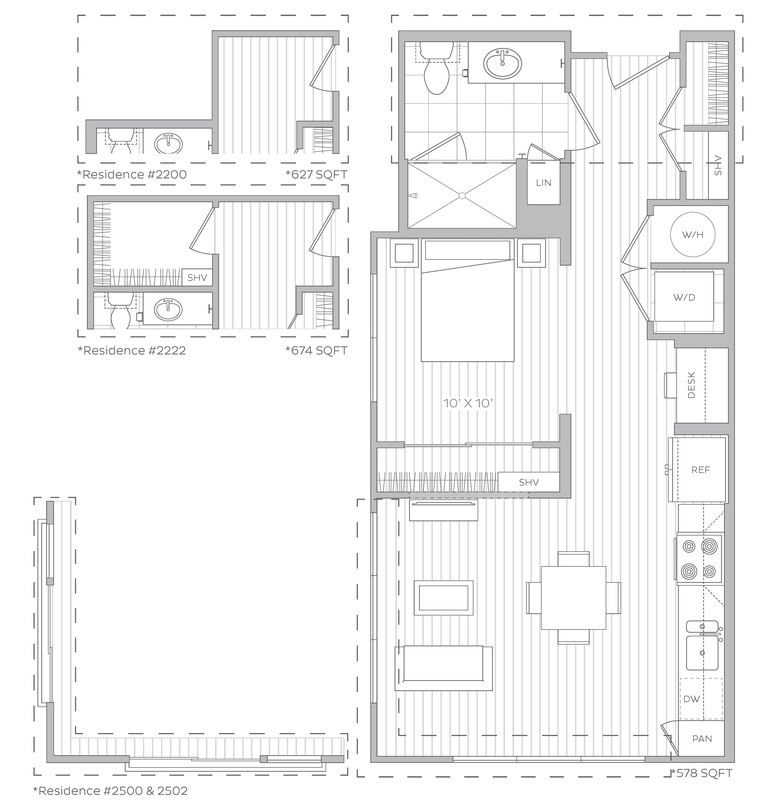 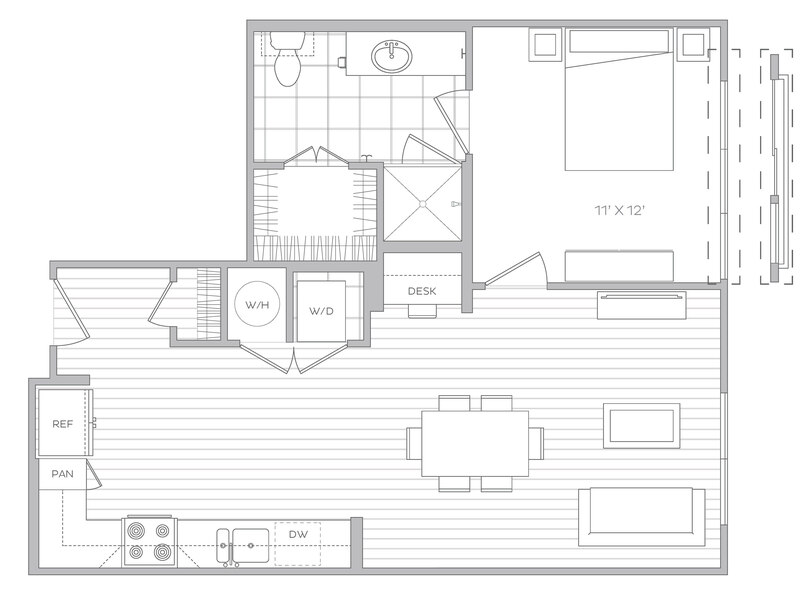 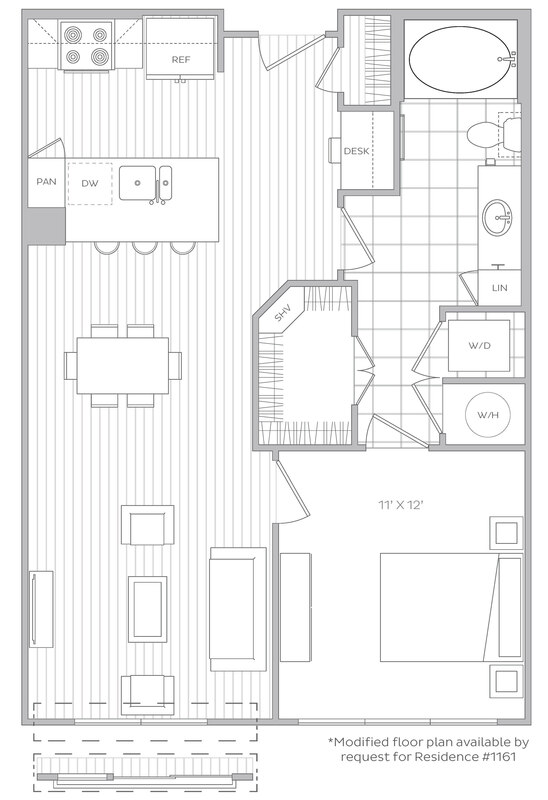 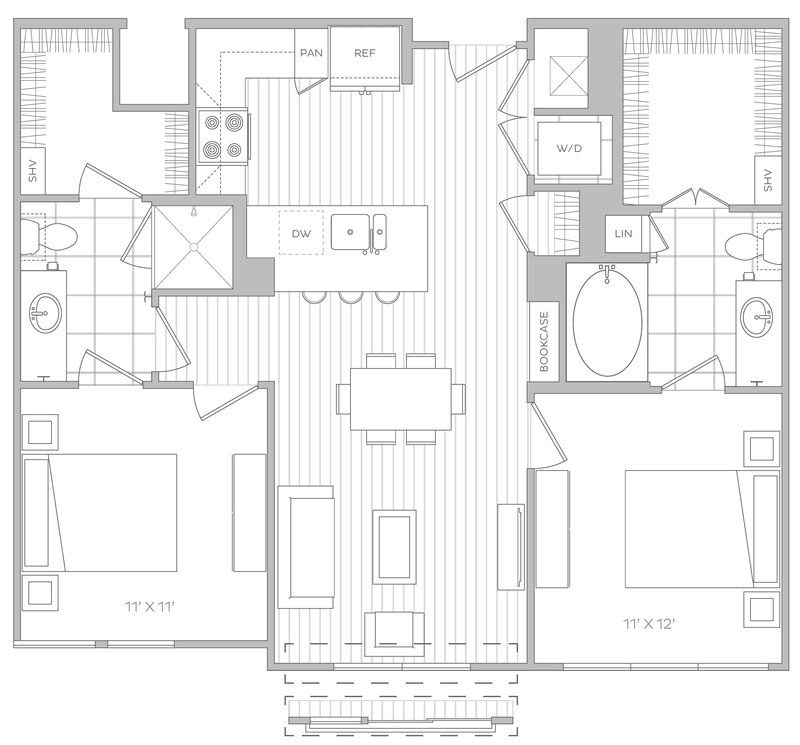 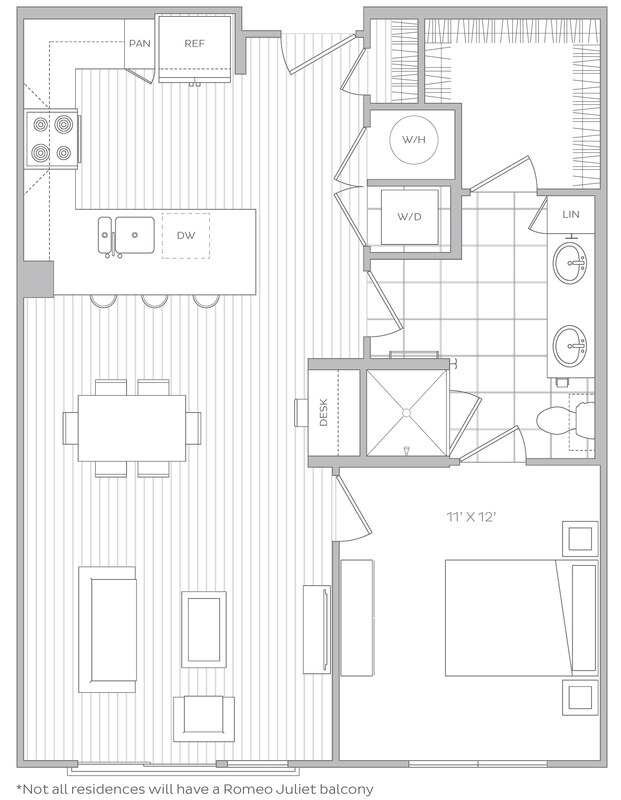 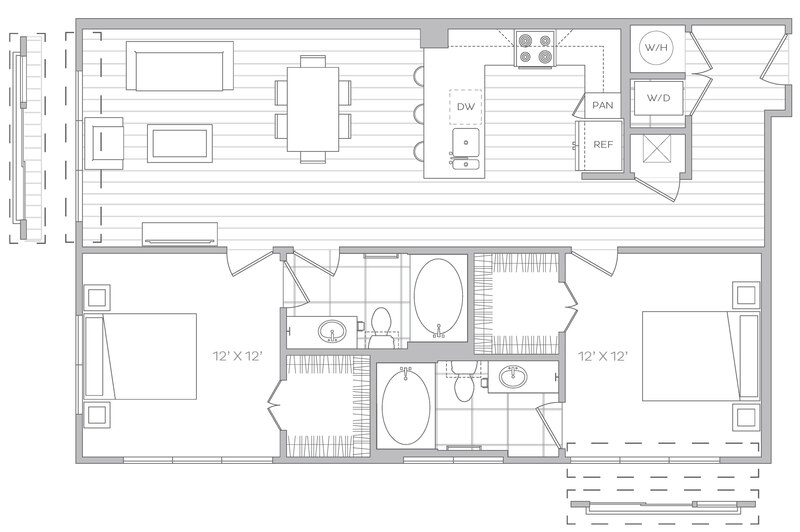 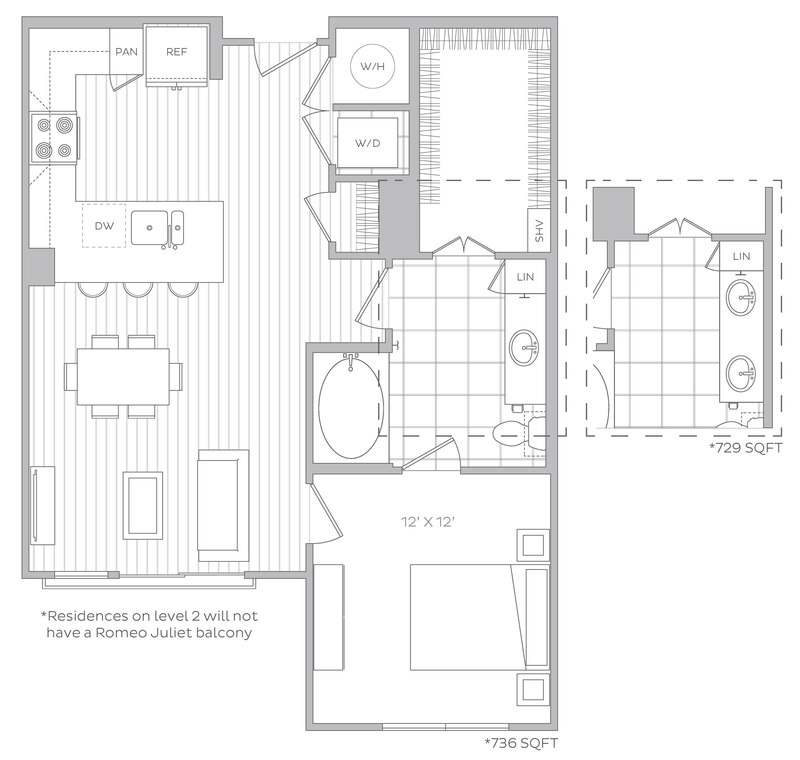 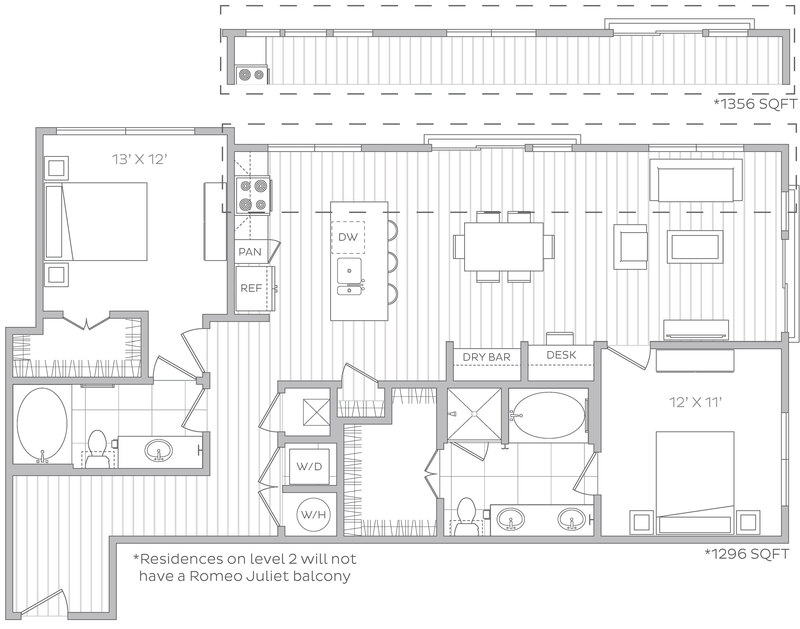 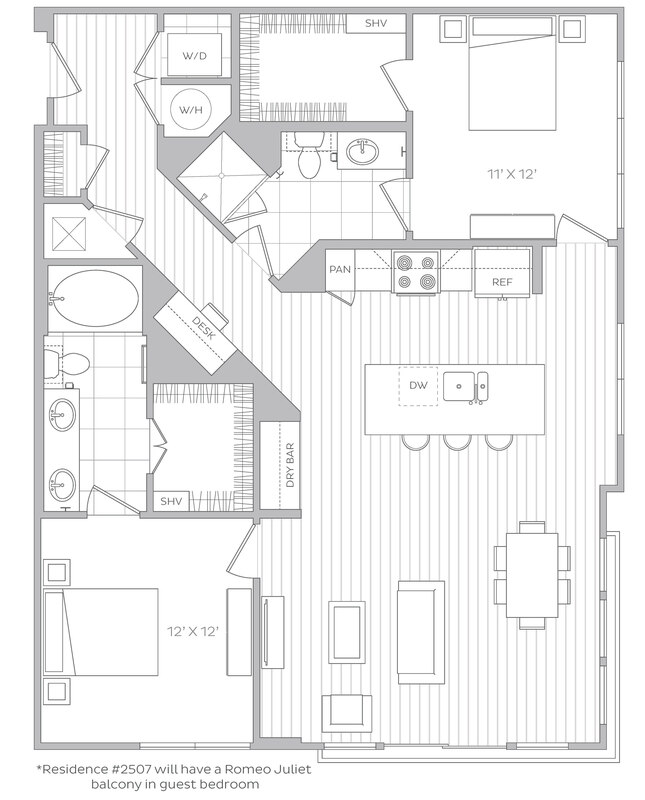 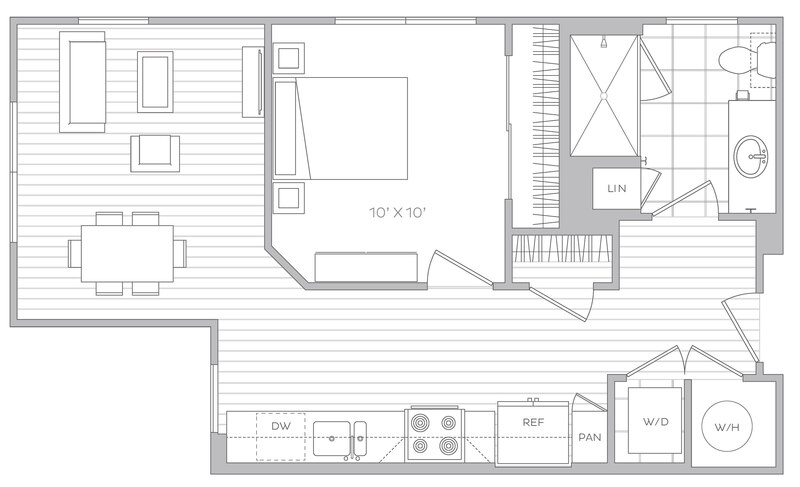 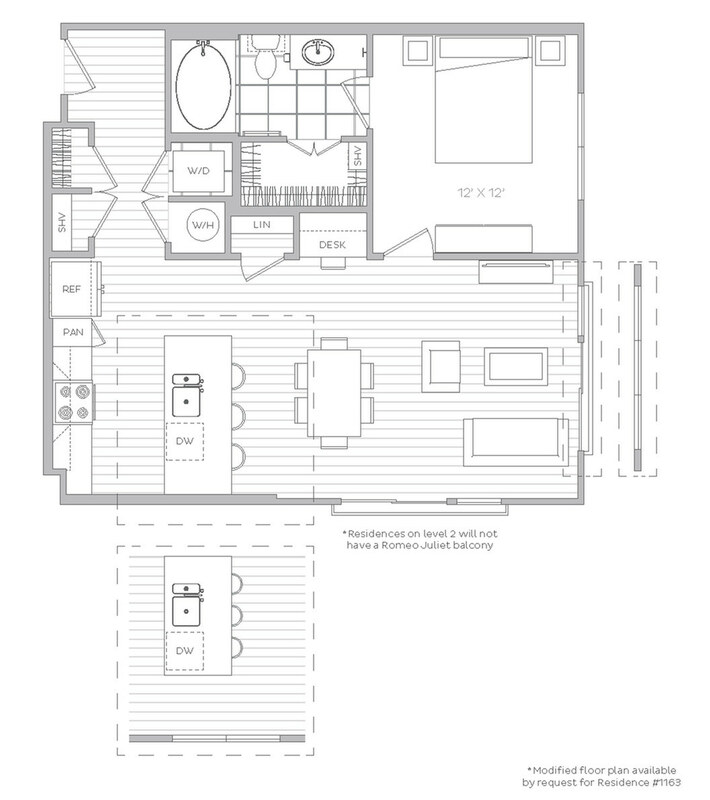 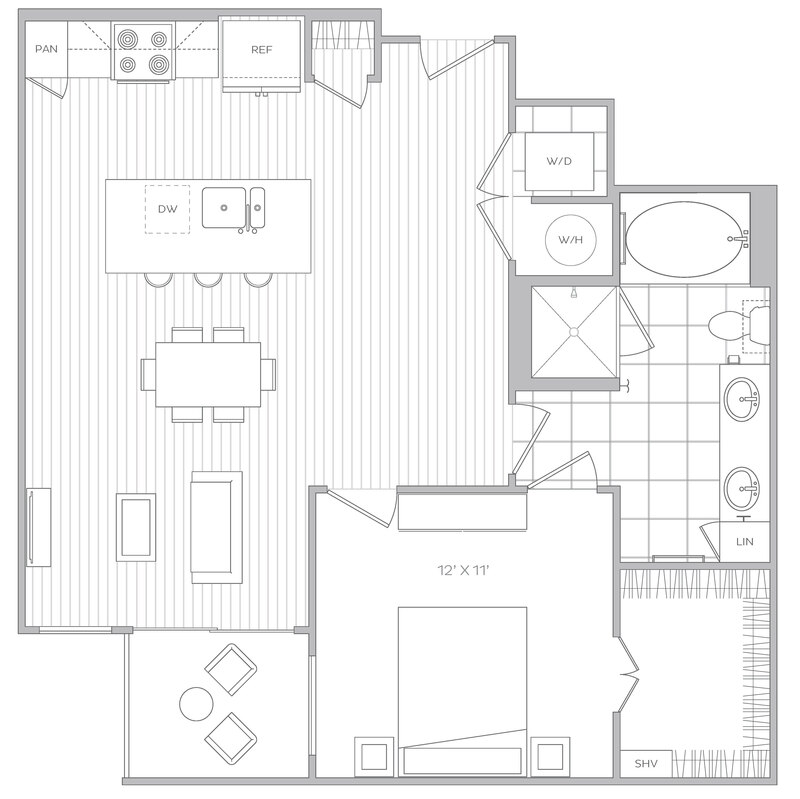 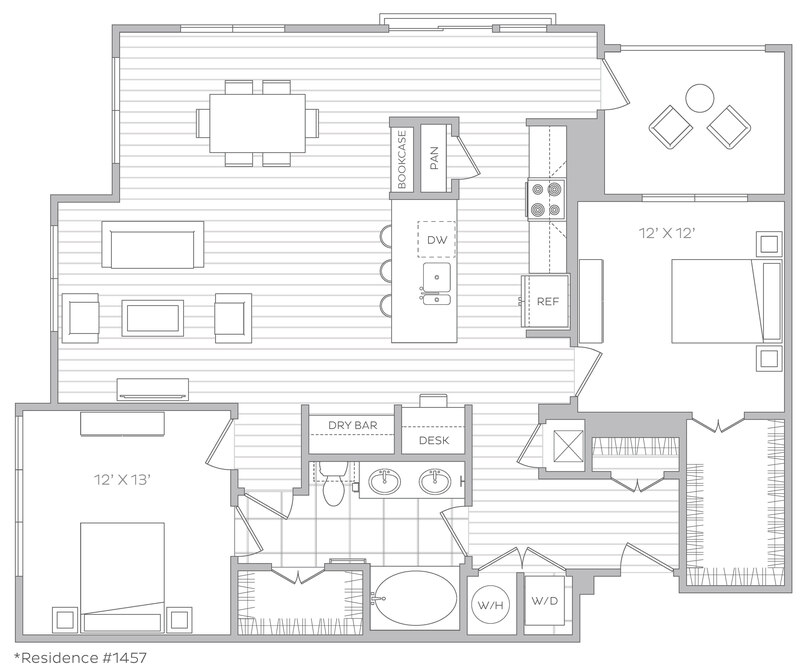 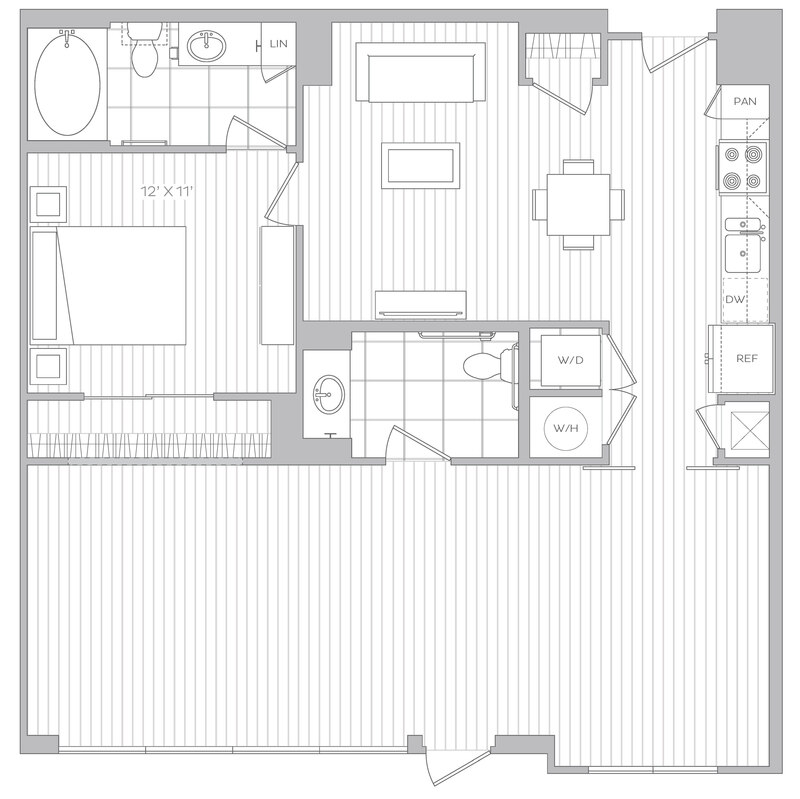 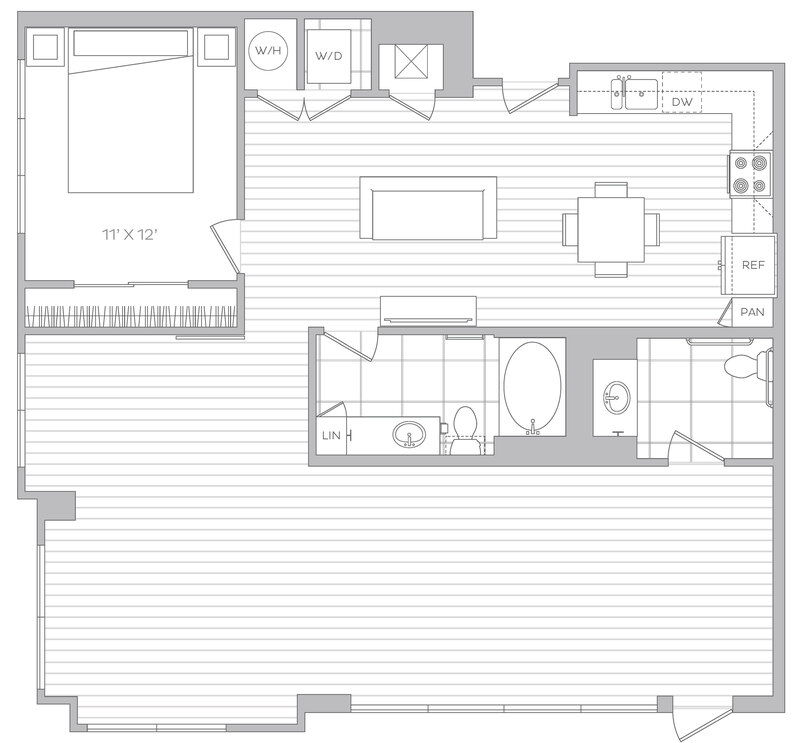 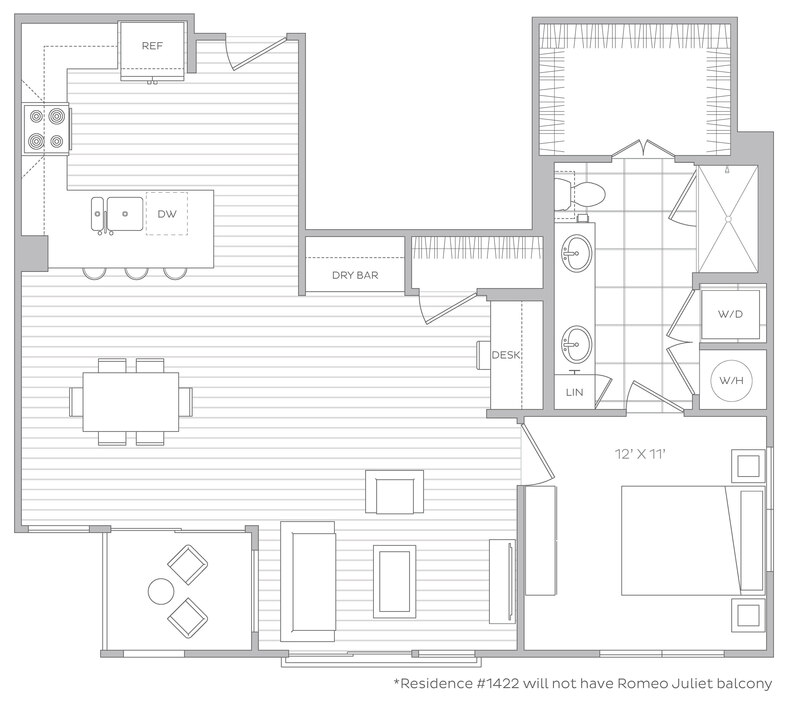 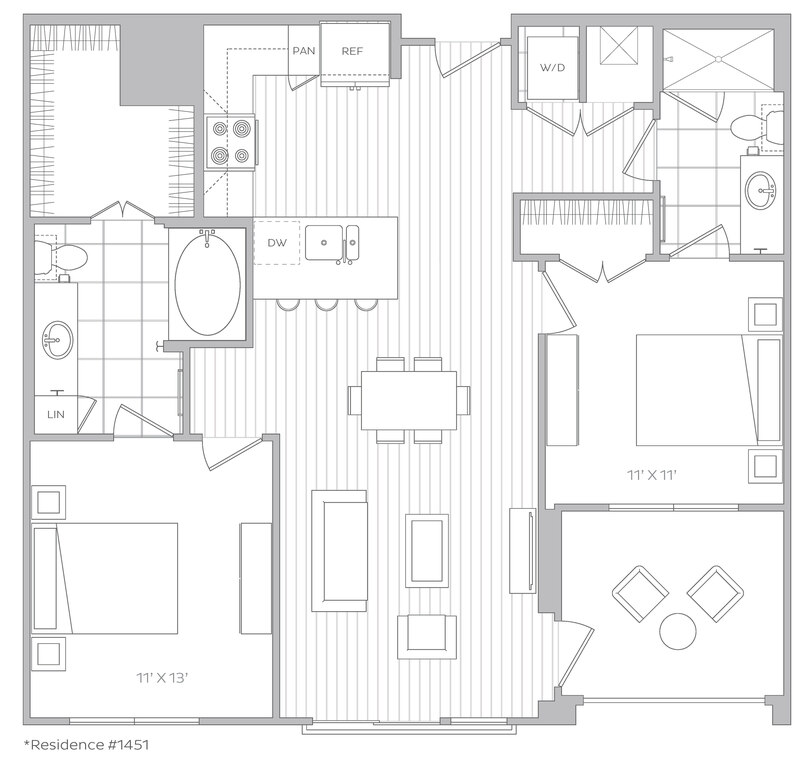 Browse through our floor plan options and find the apartment style that suit your needs and desires. 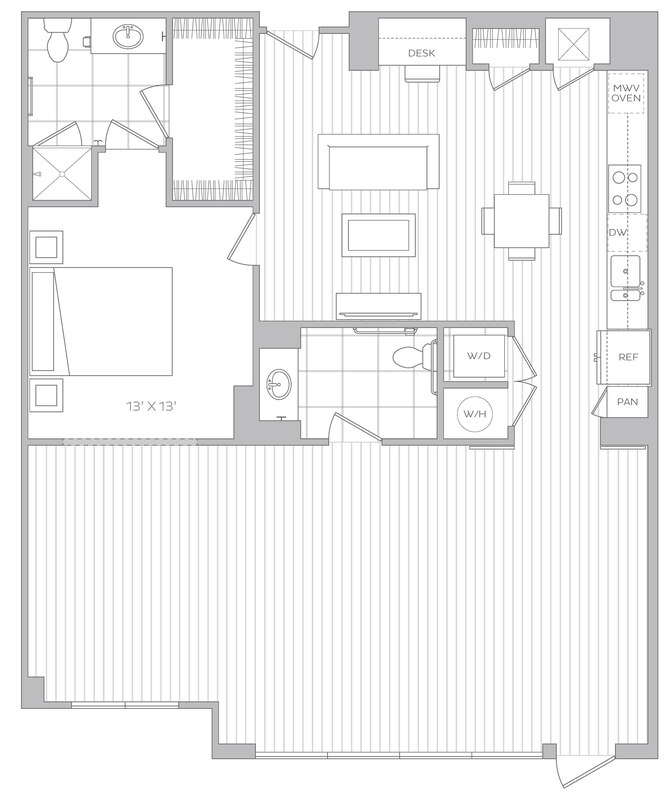 Schedule a tour today and experience Platt Park living at an elevated standard.